Refined and sophisticated, the Walter has a decidedly grown-up feel yet is never precious. Its generous proportions, softened edges and sculptured seat cushions welcome guests as much as slipping off the shoes and putting your feet up on a lazy afternoon. 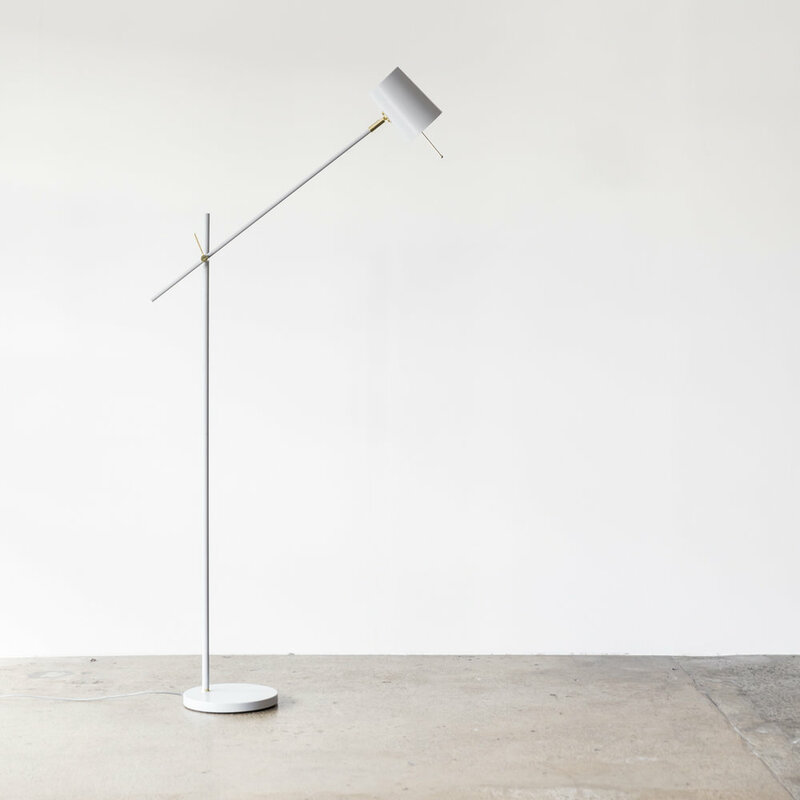 The Walter was designed by New Zealand / Australian furniture designer Cameron of Other Works. This sofa can be personailsed with specific sizing, upholstery and legs and works well in a modular configuration. Customisation allows you to transform the Walter to suit your space and personal aesthetic. Upholstery Leather, Felt, Velvet, Vinyl - you decide. Warranty The Walter carries 10 year structural warranty, and a 1 year warranty for the upholstery.